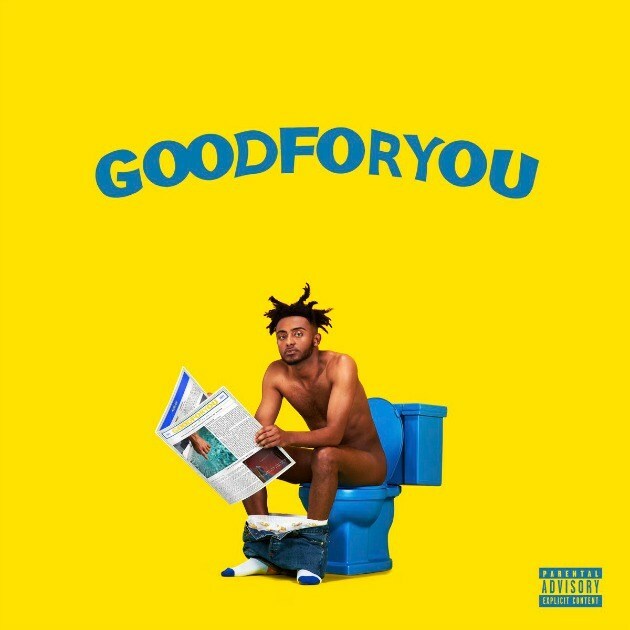 Easily the most promising artist of XXL’s 2017 Freshman Class, 23-year-old Aminé made a grand entrance this summer with Good for You, a bombastic fifteen-track LP both wilful and unrepentant in its ignorance of the current mumblerap trend. Carried by the infectious quasi-trap single “Caroline,” Good for You forgoes the darker sounds being championed by the likes of fellow “Freshman” 21 Savage and XXXTENTACION, opting instead for vivacious beats as Aminé himself slings bars with youthful jubilance and wit. Thanks to a careful balance between hook-laden hits, semi-serious skit interjections, and the tongue-in-cheek self-awareness of a young up-and-comer truly enjoying himself, it’s a debut that’s better than it has any right to be. If anything, Good for You is a breath of fresh air in a heavily-saturated, internet-fuelled environment of hip-hop detritus, as though named as such for that very reason.